Hatteras Island, Outer Banks, North Carolina Award winning, premium, local fine portraiture artist. Essentially turning a portrait into a timeless and flawless painting. 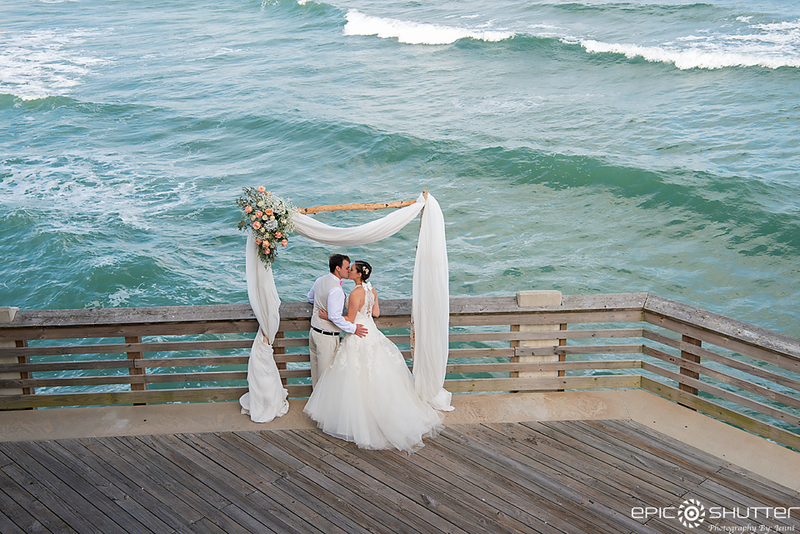 Specializing in Outer Banks wedding photography, lifestyle photography, event photography and ocean/weather/documentary photography. With extensive knowledge of history and photo locations on the entire Outer Banks.